Please note: this product is made from a sequin fabric which does not behave in a traditional fabric way. Not all sequins will flip all the time and sequins near seams may not flip at all. Product image for illustration purposes only. 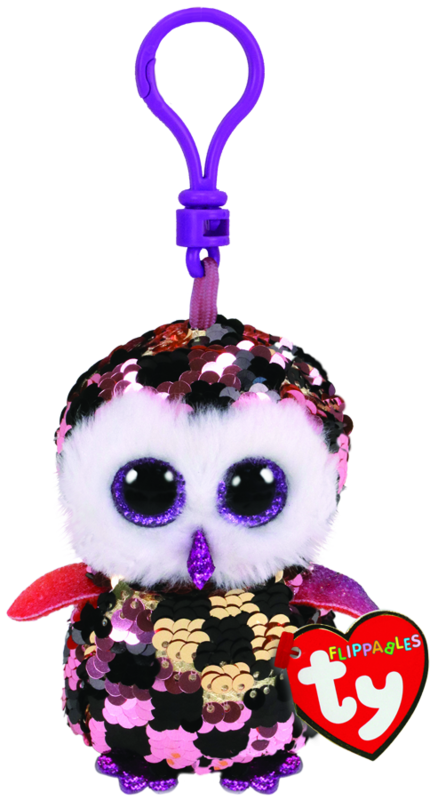 Australian Beanie Boo Clips come with a metal clip.